We are proud to announce this book to be available in the first weeks of january 2016. It has been proof-read and needs final approval. It has been quite a challenge of interactions between the Black Forest — Heidelberg — England and Chenai/Indien, but we have overcome all the difficulties which arose. 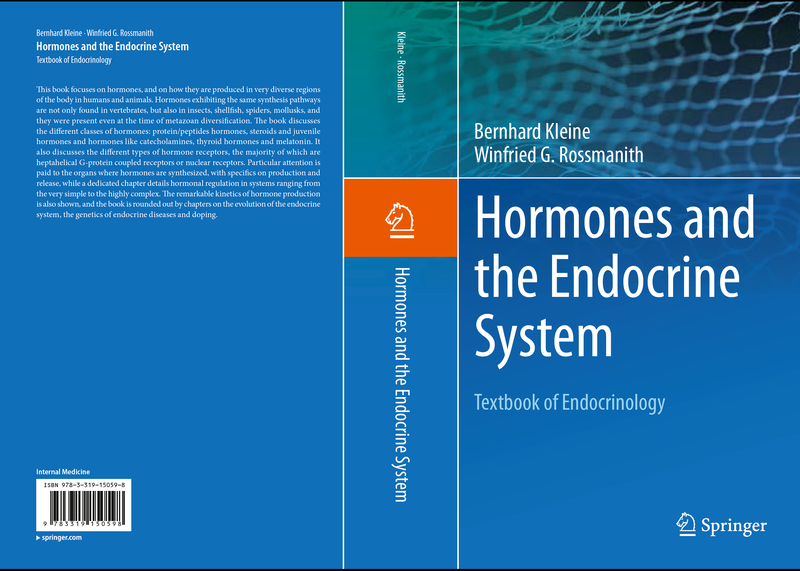 In its largest part it is a translation of the German 3rd Edition of “Hormone and Hormonsystem”, but some parts about the Juvenile Hormone and its receptor have been rewritten and differ from the German original. I would like to receive comments and questions when you happen to read the book.